Update: As much as I wanted to see the eclipse on the lake, the opportunity to see totality only 45 minutes north was too compelling. As stated below, totality is what you're really after when it comes to a solar eclipse. For those few brief minutes, when you're able to remove your safety glasses and behold the spectacle with your naked eyes, the wonder of it all takes your breath away. The picture below was taken in Jefferson City Missouri right at totality. It's not the greatest picture, but no picture can do this event justice. It must be experienced, and I was more interested in watching the event than capturing it. If for some reason you missed this eclipse, than you owe it to yourself to see the next one, which fortunately will occur less than seven years from now. It will pass over southeast Missouri on April 8th, 2024. Don't miss it! One year from now Next month In less than 1 week, the continent of North America will get its first total solar eclipse of the 21st century. This is something you need to plan a party around, but everyone will have to take the day off as the 21st lands on a Monday next year. A nice excuse for a three day weekend I'd say. I remember the last solar eclipse and it was amazing. Although the event will be hard to avoid (unless you work in a soul crushing windowless basement), make plans to see this, gather your children and grandchildren. I promise it is something you will never forget. The thin red line represents the location for a total eclipse, meaning the moon will perfectly form in the center of the sun and when you will likely see the "string of pearls" effect from the sun's corona. This path is also where the sky will be its darkest, almost as if night time. 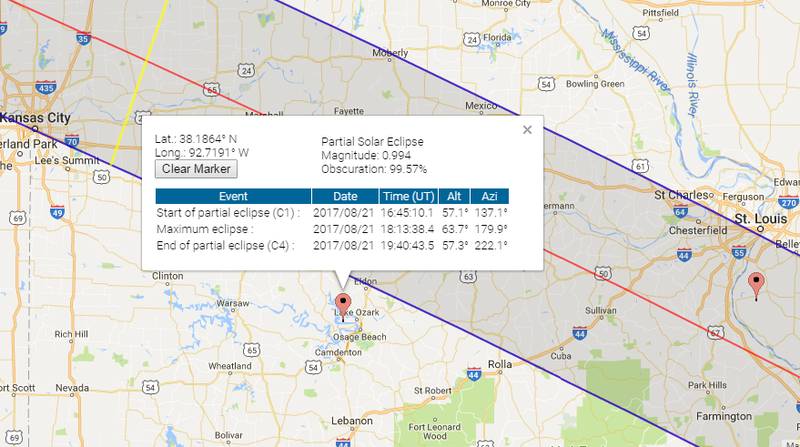 Jefferson City is almost situated perfectly for this viewing and to be honest it would be a more ideal spot, but the opportunity to see the eclipse on the lake is too good to pass up in my opinion. The wider grayed path is also a total eclipse area just not as perfect. Below is a nice animation someone posted on imgur that highlights why Missouri's view of the eclipse will be so special. For the Lake, the eclipse will not reach totality, but close enough to be equally impressive despite not reaching complete blackness. North Kansas City and South St.Louis areas will get quite a show too. Missouri won't get longest duration (2mins 40+ secs of total coverage), but again we're close enough get our fair share of time in eclipse. 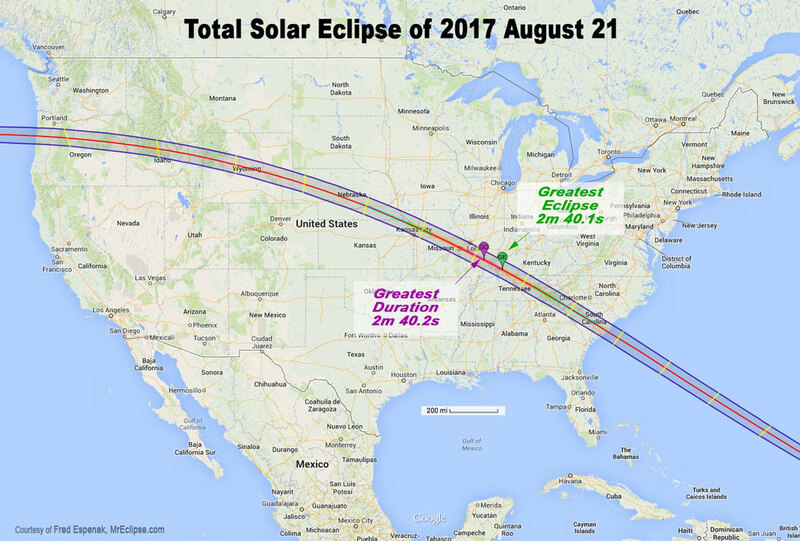 It's going to be amazing but I am torn between the spectacle at the lake or the complete totality of the event just a few miles north. The idea of the sky going completely dark in the middle of the day just takes the whole thing to another level. As Professor Angela Speck, Director of Astronomy at the University of Missouri puts it "Although a 99% partial eclipse is impressive, it is not 99% of the experience of a total (100%) eclipse. The sun is so bright that even with only 1% showing, it is gives us 10,000 times the light of the full moon". 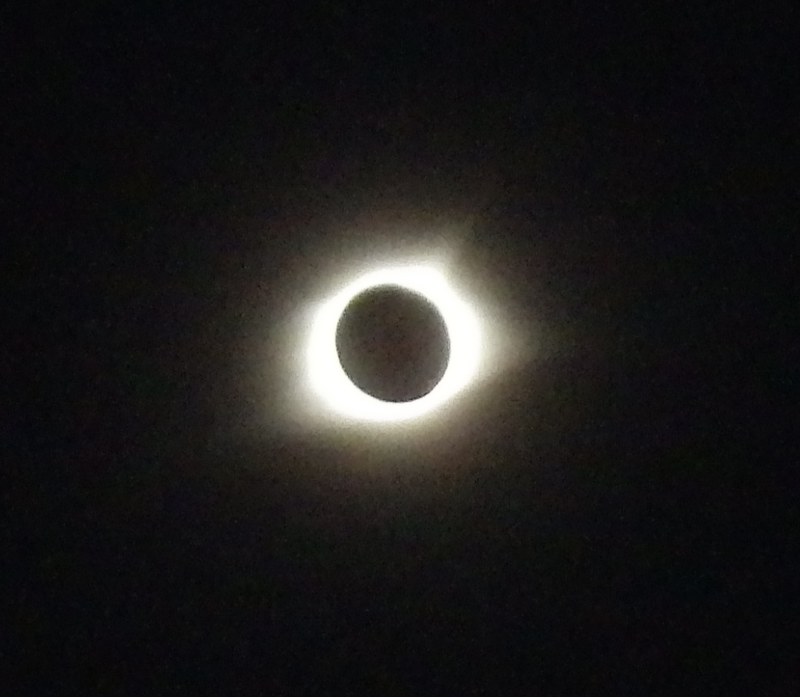 Totality is very special, and a truly visceral experience. As darkness begins, an eerie silence will follow as everything seems to go still, even animals will fall silent. 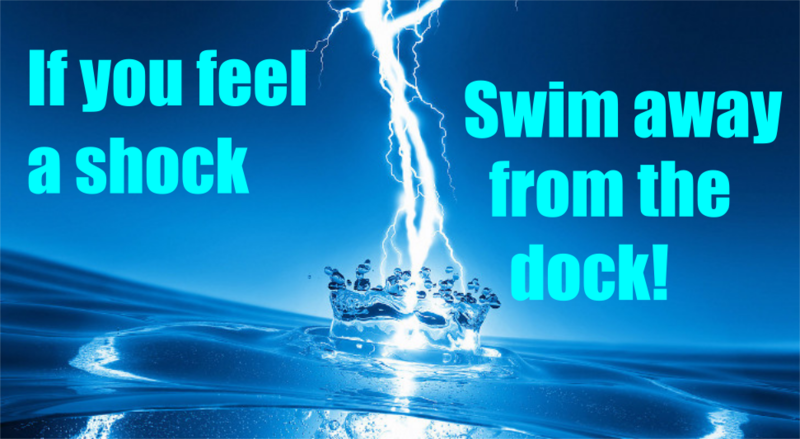 The temperature will drop, clouds will change, and you may experience a certain anxiety as the most ancient primitive part of your brain screams that something is very wrong. Once you seen a total eclipse, you may begin to appreciate how ancient cultures treated it with reverence, or even as a sign from their gods. But even in these modern times, knowing why it happens, how it happens, and that the sun will return, is not going to spare you from a sense of helplessness that is hard to describe. Take a look at the simulator if you want an idea of the difference. 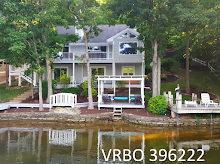 Use the lake's zip code of 65049, and Jefferson City's 65101.